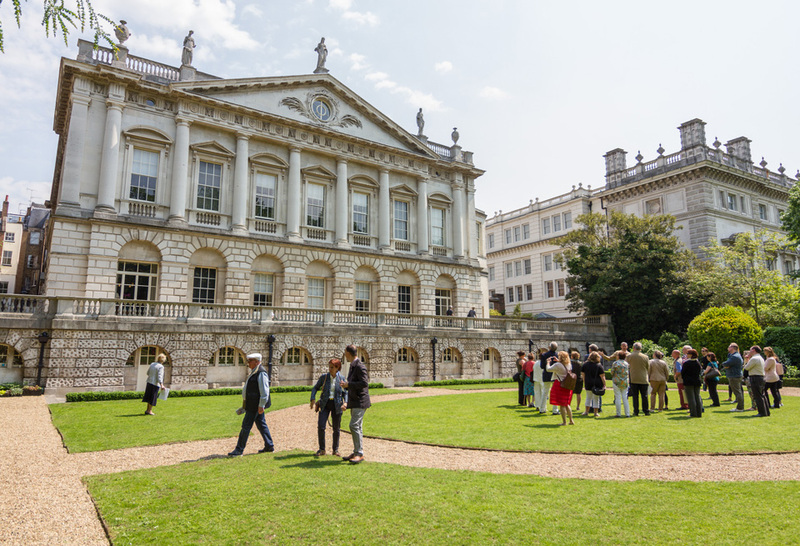 Spencer House, a magnificent palace in the heart of London, asked for a complete overhaul to promote their eighteenth-century wedding and events venue, with unequivocal style. 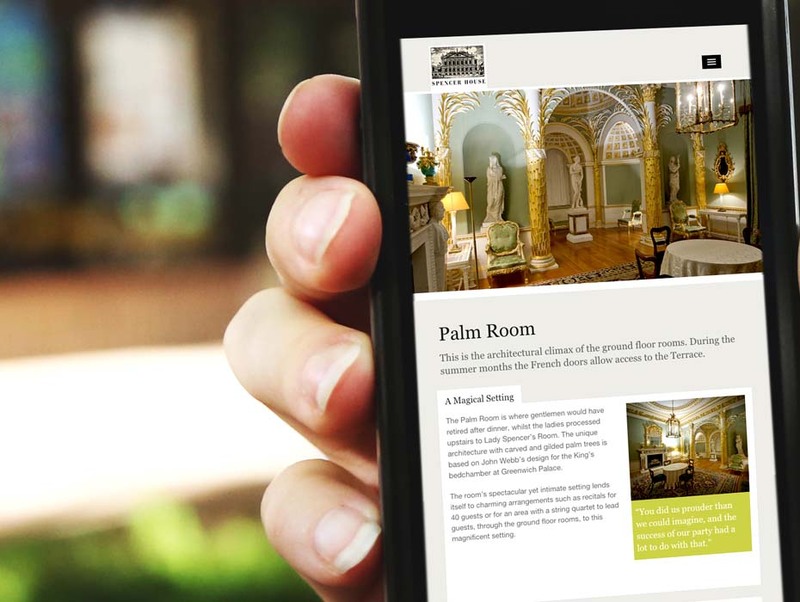 We felt honoured to work with the team at Spencer House, to develop an online showcase of this exclusive venue and help people find this hidden gem. Put simply, Spencer House is magnificent. 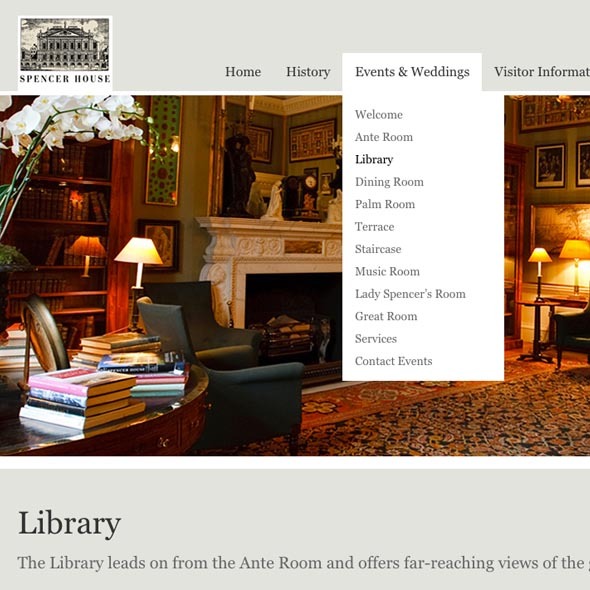 Approaching the website with bold use of photography along with the concept of clarity, simplicity and ease of navigation, we gave Spencer House the platform it desperately needed. 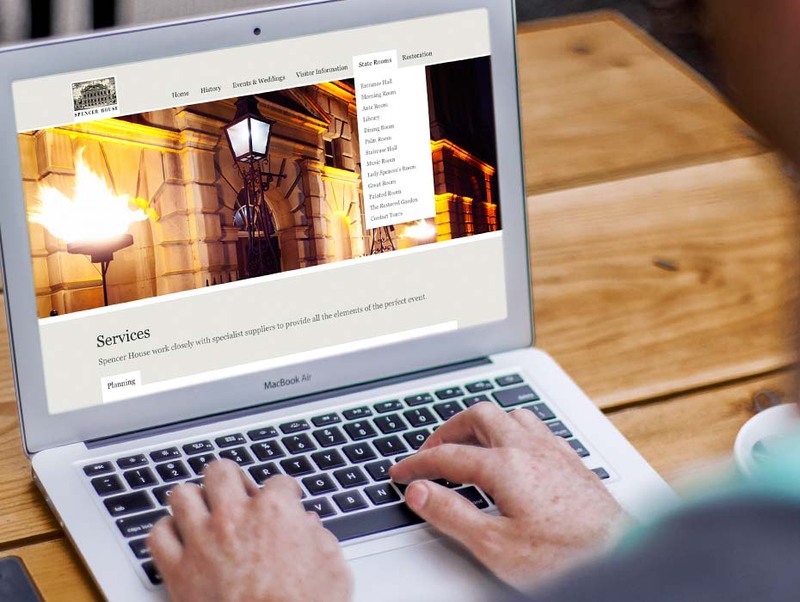 Within a month of launching, the events director had been inundated with bookings, via our swift and easy to use bespoke tour ticketing calendar and on-site contact points. 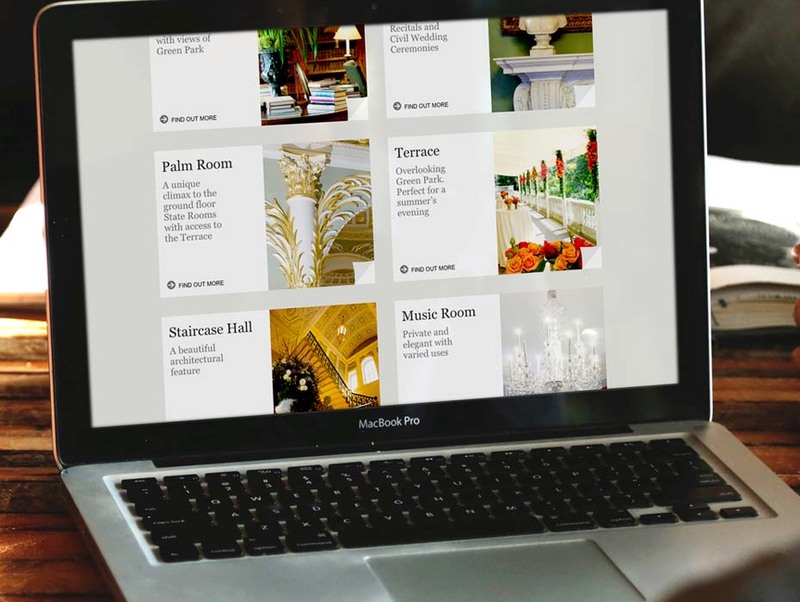 The website is built upon a solid CMS (content management system) which allows straightforward updating, managed by us on an ongoing basis to keep content fresh and aid search rankings. 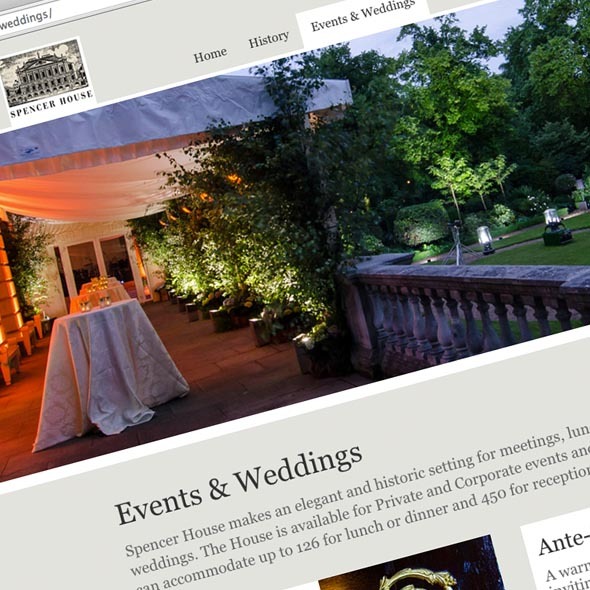 We operate an SEO (search engine optimisation) programme that is constantly growing and supporting marketing efforts for the events and tours sides of the Spencer House business.